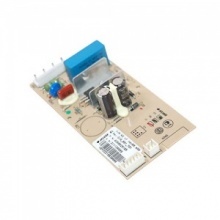 Genuine PCB circuit board for a range of Beko and Blomberg fridge freezers. Genuine Bosch thermostat to fit Bosch fridge freezer models listed. 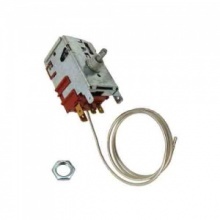 Genuine Neff thermostat to fit Neff fridge freezer models listed. 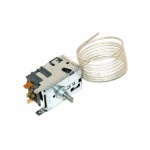 Genuine Siemens thermostat to fit Siemens fridge freezer models listed. 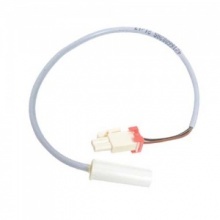 Genuine Danfoss fridge thermostat to fit Hotpoint and Ariston fridge freezer models listed. 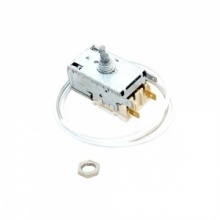 Genuine replacement thermostat for Hotpoint Creda fridge freezer. 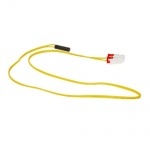 Genuine replacement Beko fridge freezer temperature sensor.